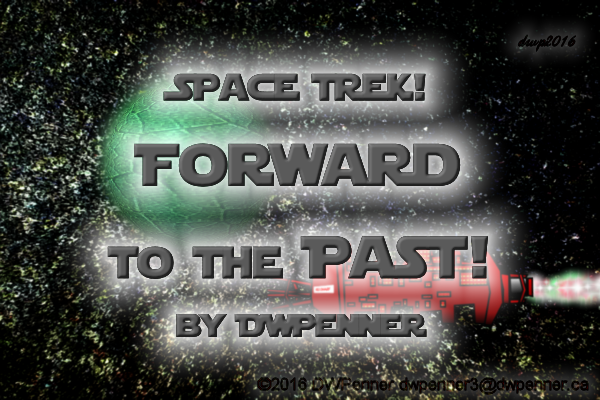 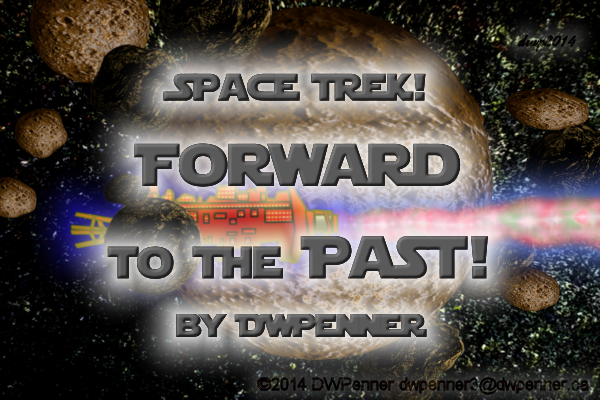 Welcome to the continuing voyages in Space Trek! 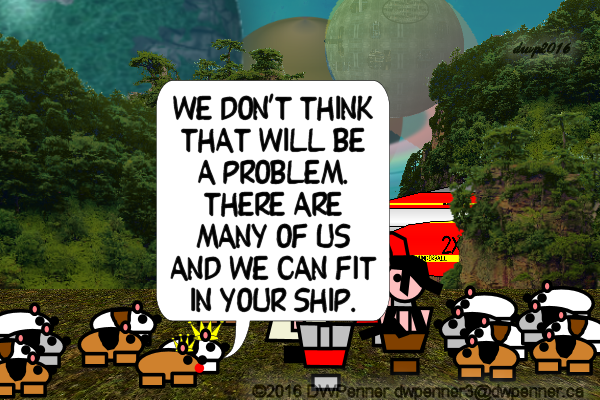 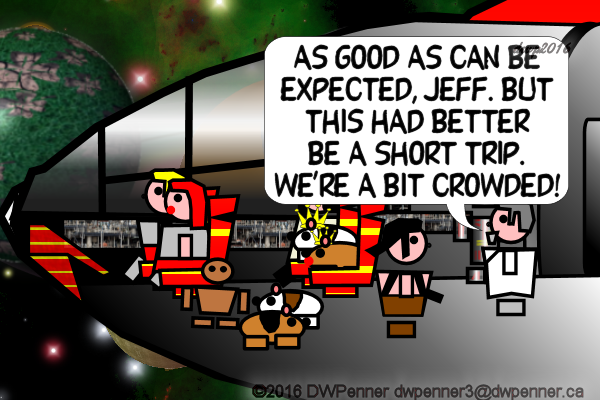 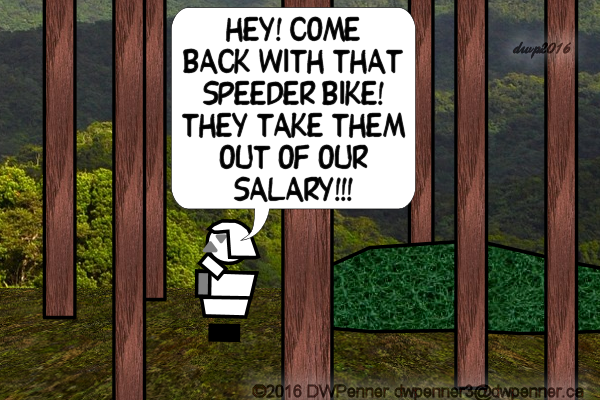 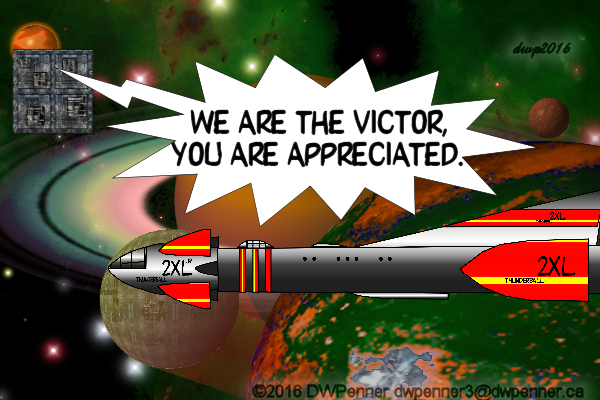 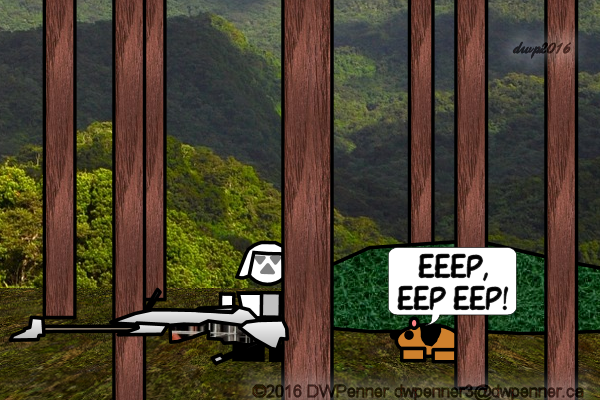 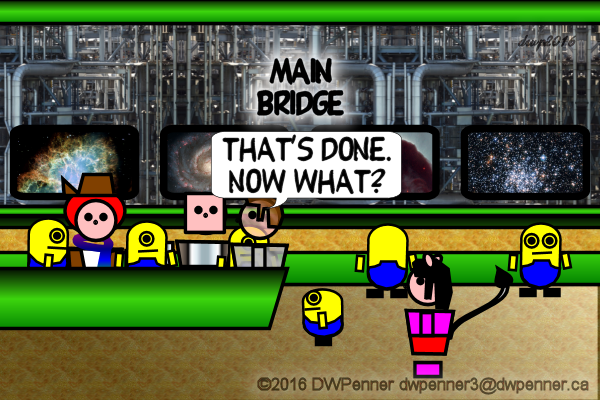 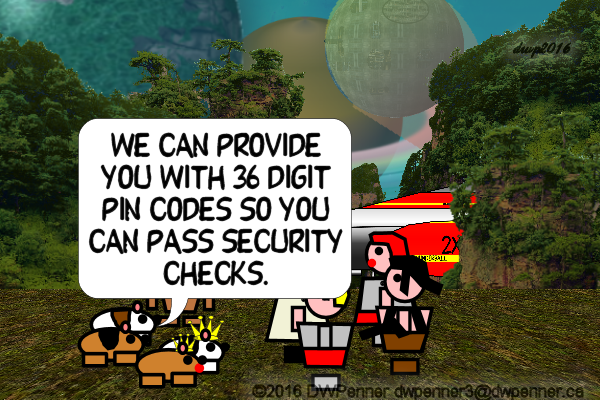 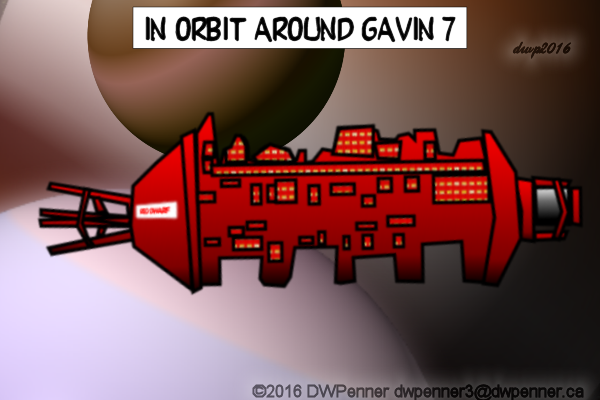 I hope you enjoy this bit of Science Fiction Farce and Satire. 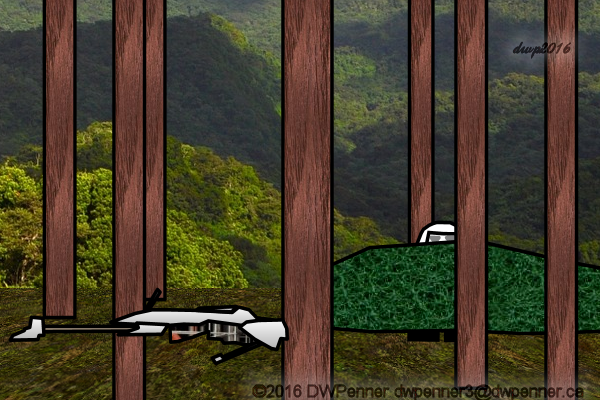 This serial takes off where “A New Omen” left off. 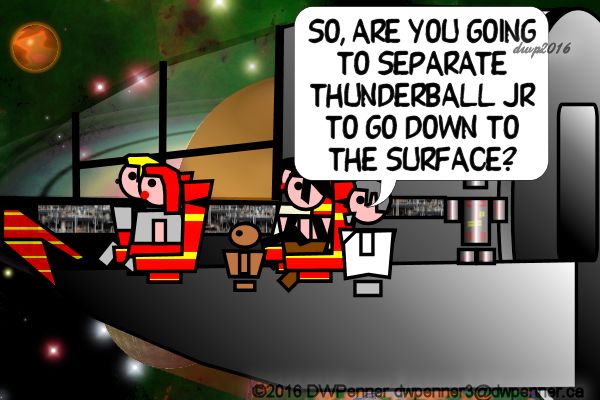 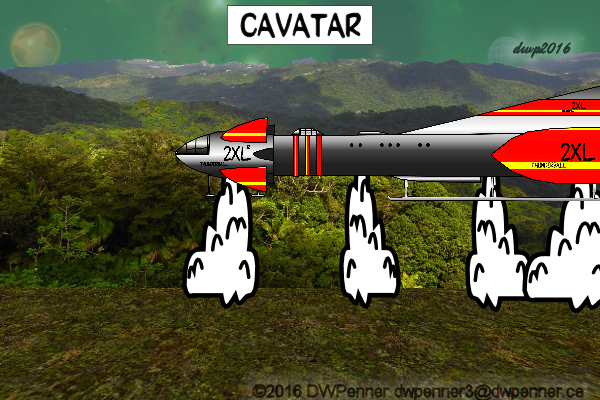 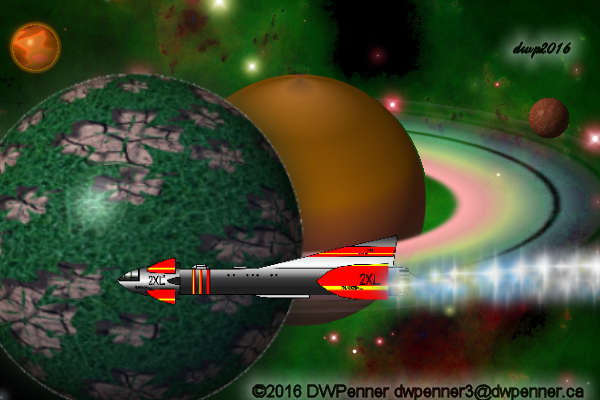 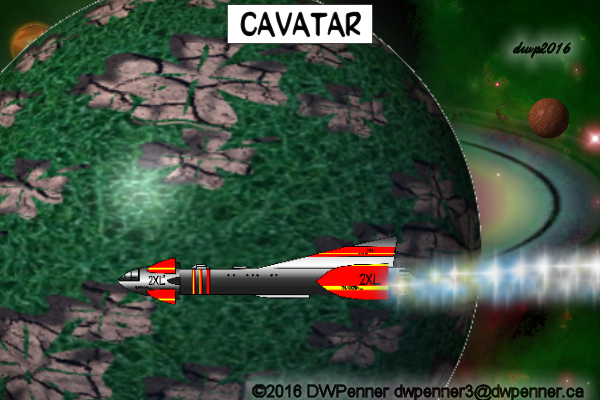 The Thunderball 2XL, her crew, Zed, and Princess Dee of Alderbean has landed on the moon Cavatar in the Cava System. 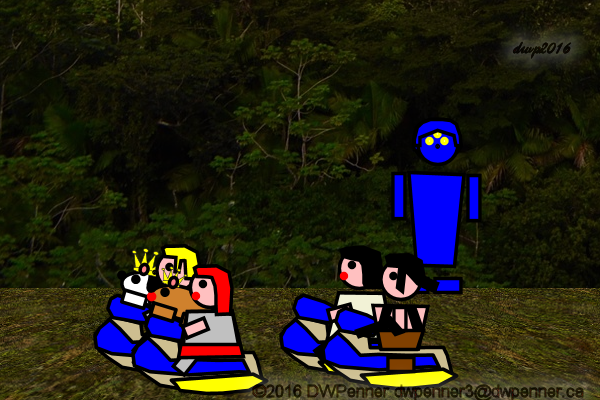 They have heard from the Geepoks of Monosaurus that the inhabitants of Cavatar, another moon of the Cava system, are endangered by the Monarchy and are in need of help. 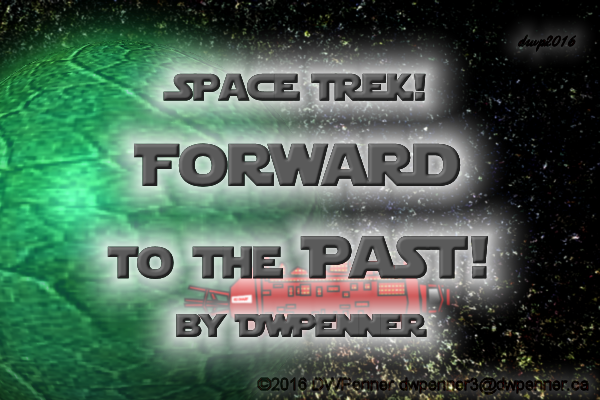 The inhabitants of Monosaurus, the Geepoks, will aid Col. Jeff Horoscope, Doctor Neptune, Princess Dee and Zed on a quest to help the inhabitants of another moon in the Cava system — Cavatar. 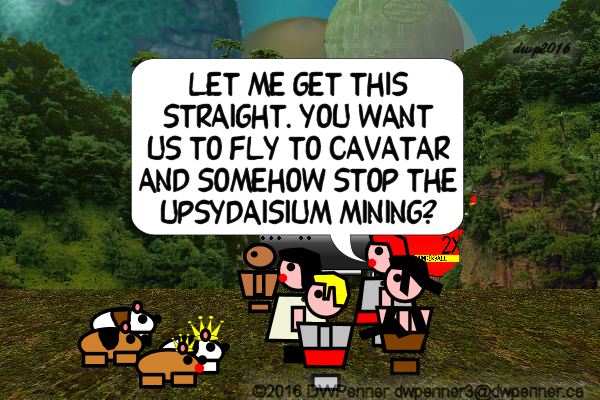 The plan, to disrupt the strip-mining of Upsydaisium on that moon. 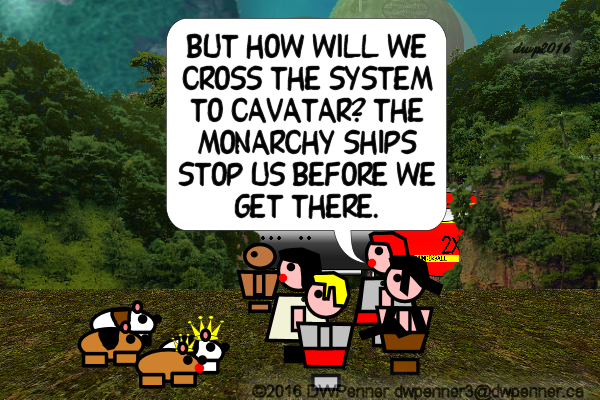 Can they stop that mining and then succeed in driving the Monarchy out of the Cava system? 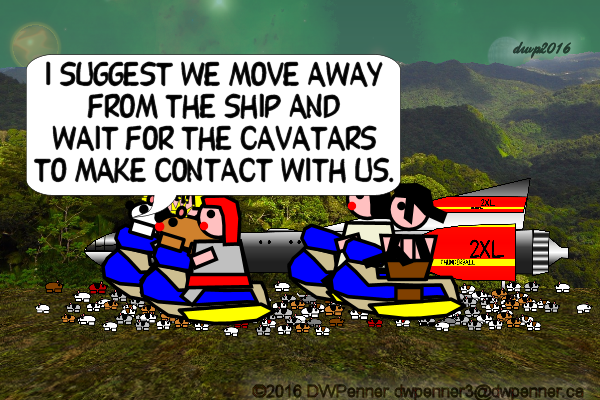 Now that they have met up with a Cavatarian, there is the problem of translation. 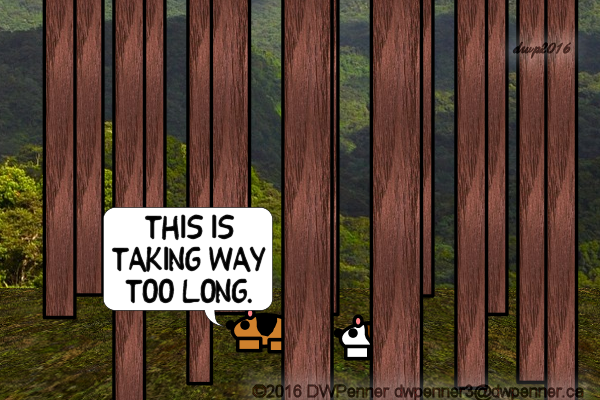 Is a solution at hand? 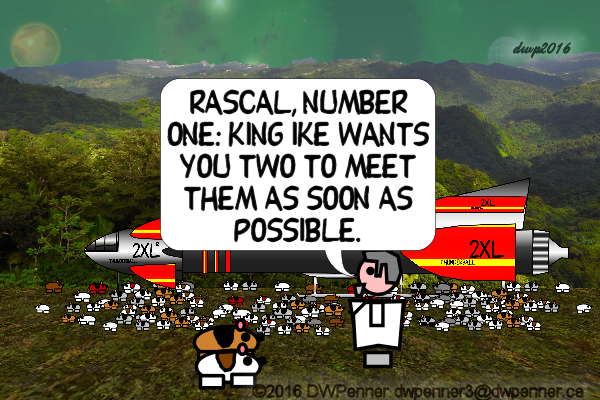 The two Geepoks — sentient Guinea Pigs from the moon Monosaurus in the Cava System — Rascal and Number One, have been ordered to rendezvous with their King Ike and Princess Tribbles. 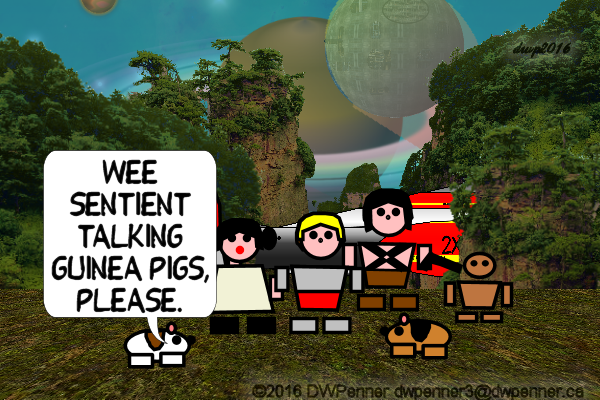 It is a long trek on foot. 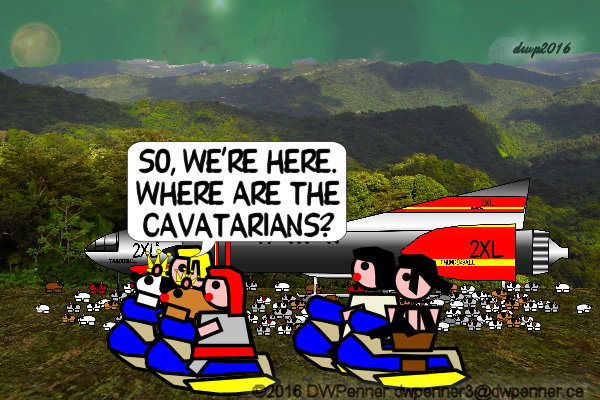 First they have to find the Cavatarians. 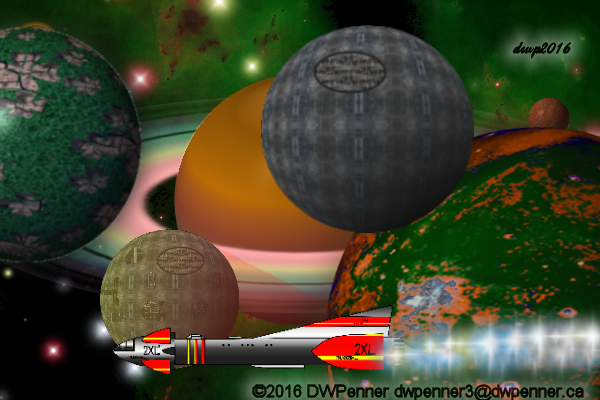 The Thunderball 2XL, her crew, Zed, and Princess Dee of Alderbean have just left the forest moon of Monosaurus in the Cava System. 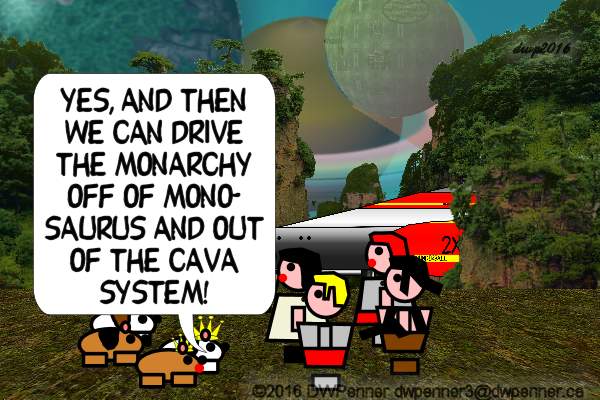 They have heard from the Geepoks of Monosaurus that the inhabitants of Cavatar, another moon of the Cava system, are endangered by the Monarchy and are in need of help. 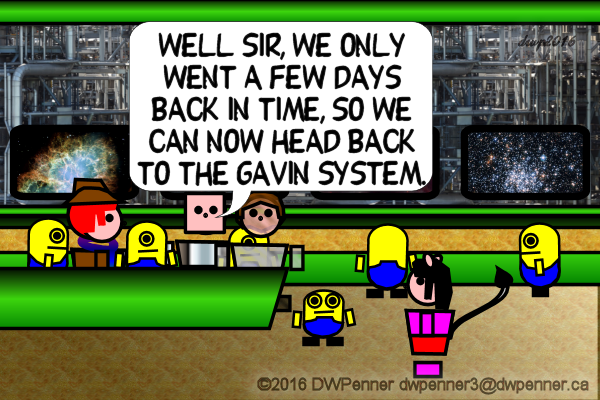 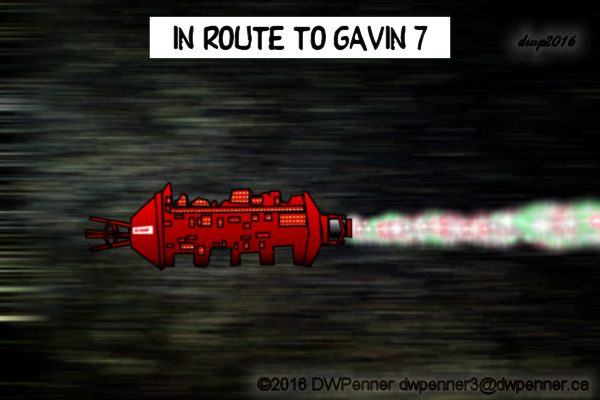 Time to head back to Gavin 7. 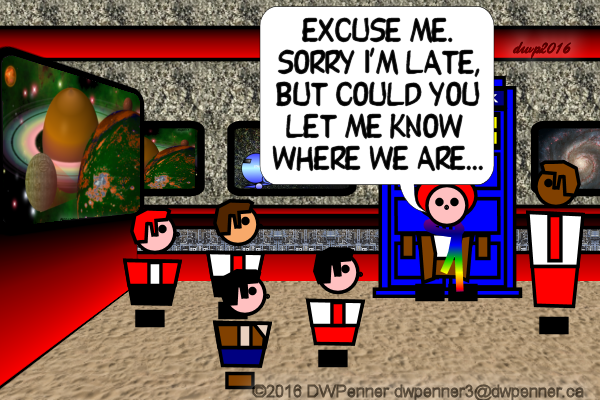 They didn’t go that far back into the past and now it should be safe to go back without complicating the time-line. 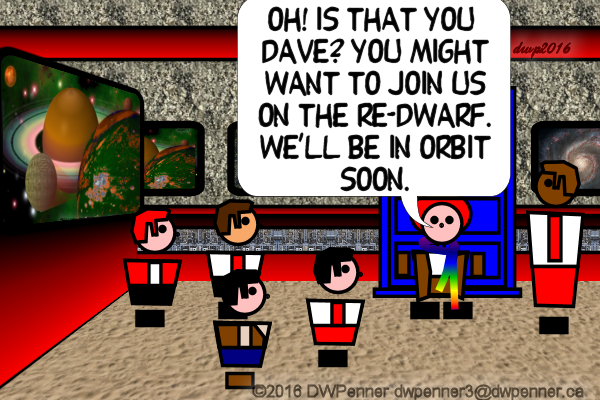 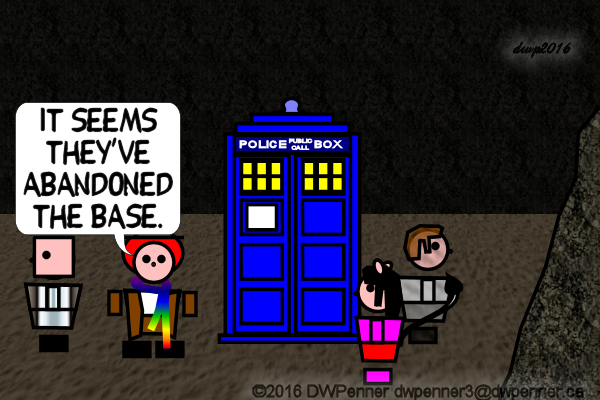 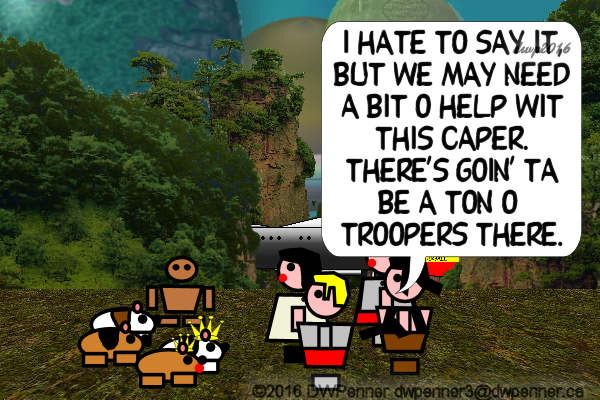 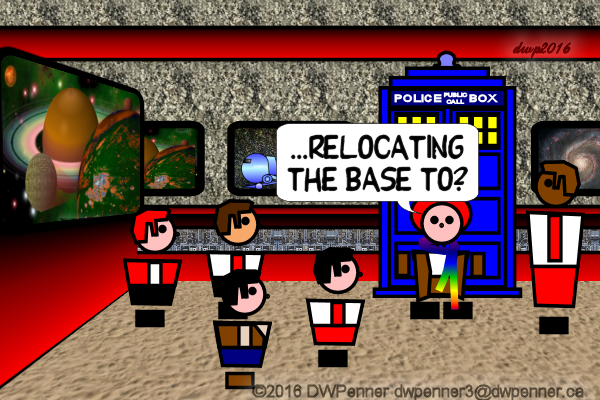 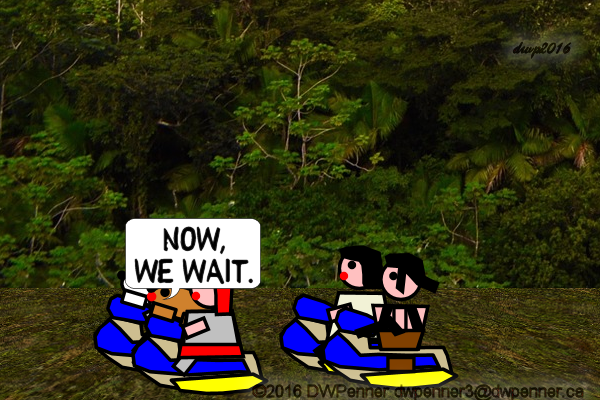 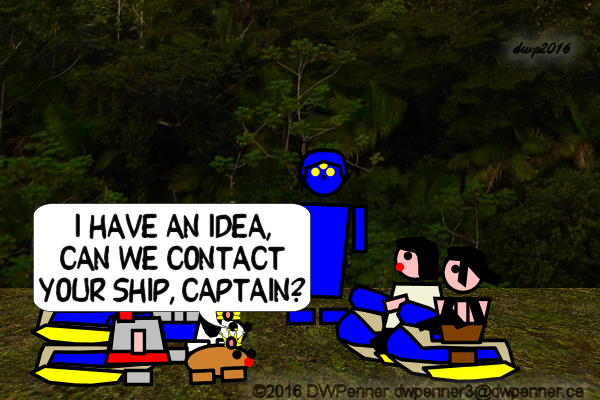 So this is the story of The Professor and his Companions on the mining ship Re Dwarf. 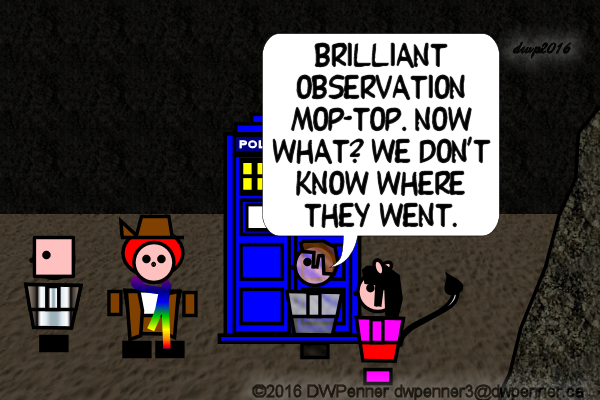 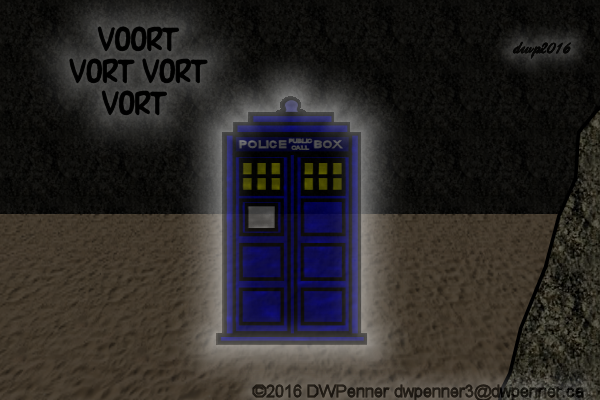 What will they discover in their very short trip through time. 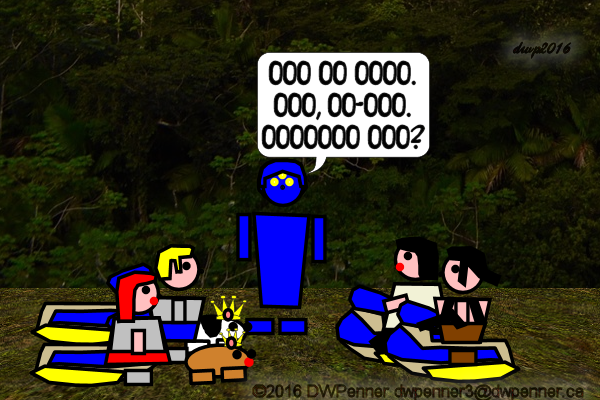 This serial takes off where “A New Omen” left off. 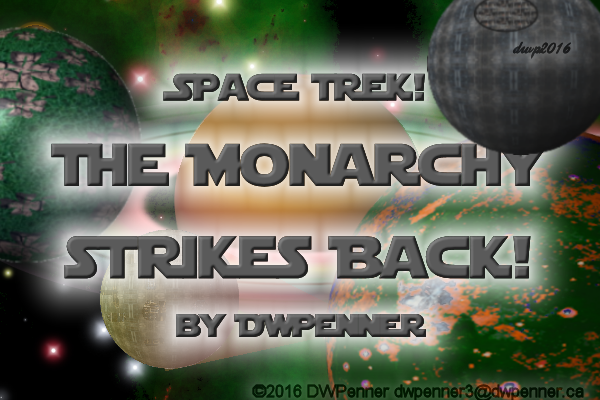 The Thunderball 2XL, her crew, Zed, and Princess Dee of Alderbean are on the forest moon of Monosaurus in the Cava System to track down the new Death Planet the Monarchy is building. 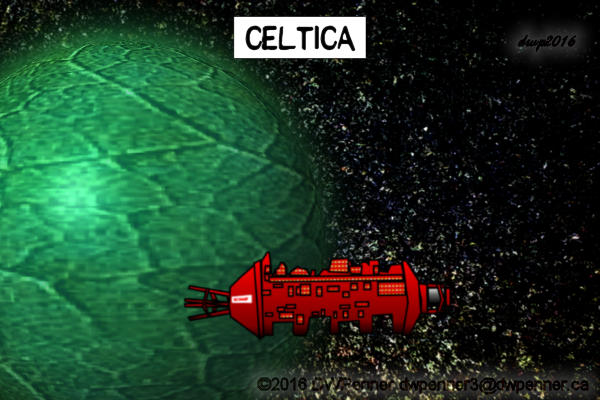 They have tracked Varth Dader to this system and thus uncovered the secret shipyard. 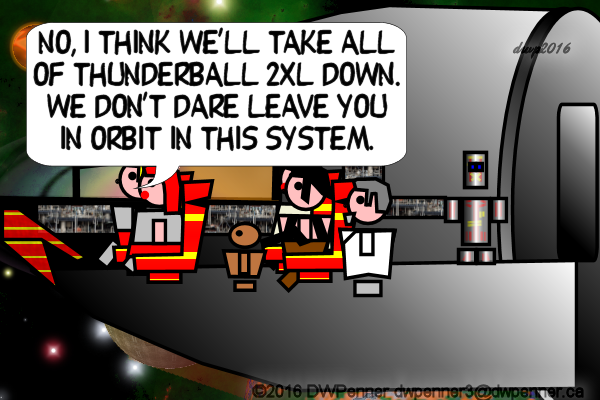 The Thunderball 2XL is In the Cava System and about to land on Monosaurus to meet with the locals. 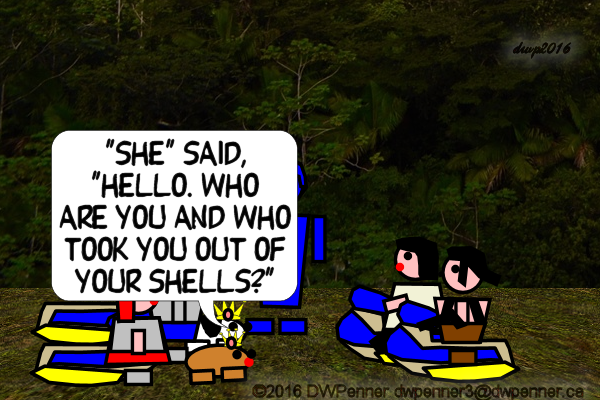 As to be expected, there is something unusual about the inhabitants of Monosaurus. 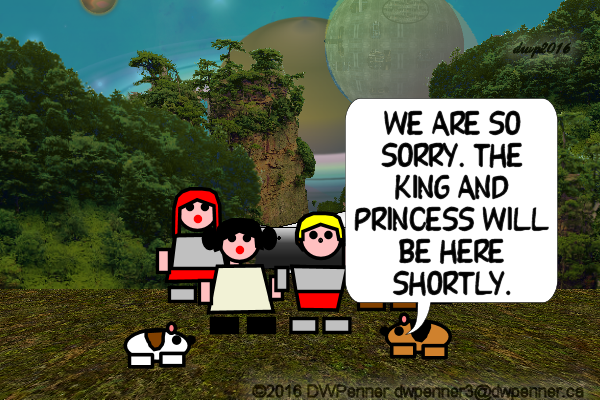 Will Col. Jeff Horoscope, Doctor Neptune, Princess Dee and Zed meet the leaders of Monosaurus? 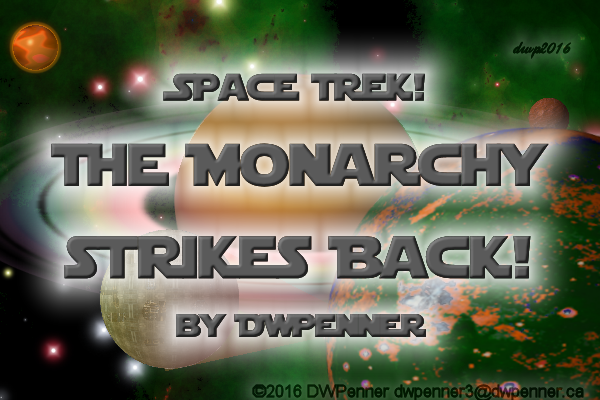 The Thunderball 2XL, her crew, Zed, and Princess Dee of Alderbean are on the forest moon of Monosaurus in the Cava System tracking down the new Death Planet the Monarchy is building. 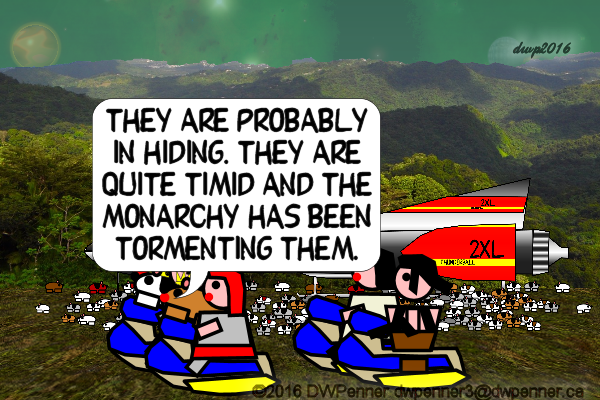 They have discovered that there are in fact two Death Planets, one under construction and one operational. 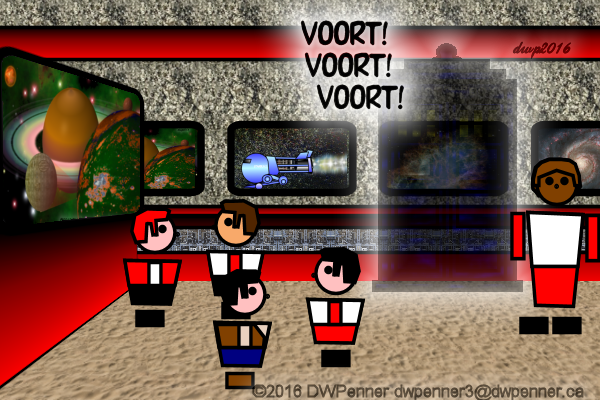 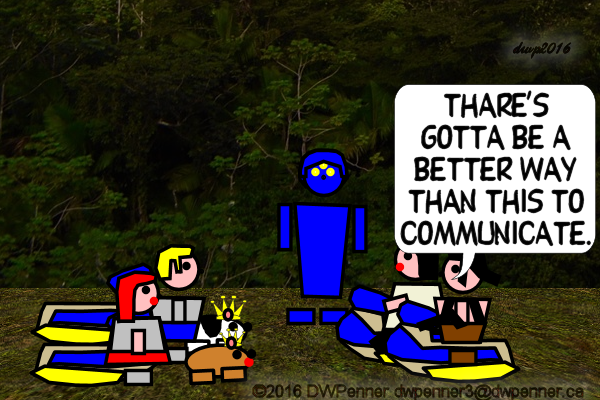 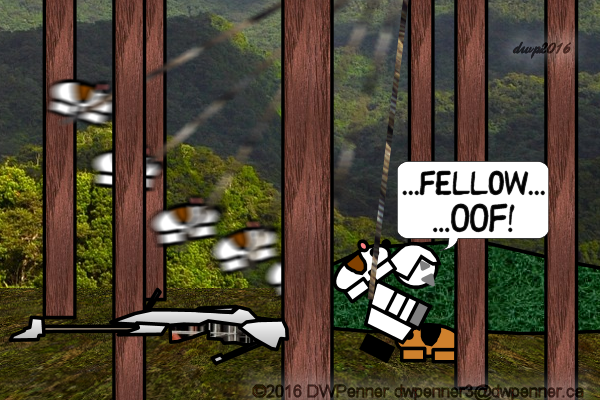 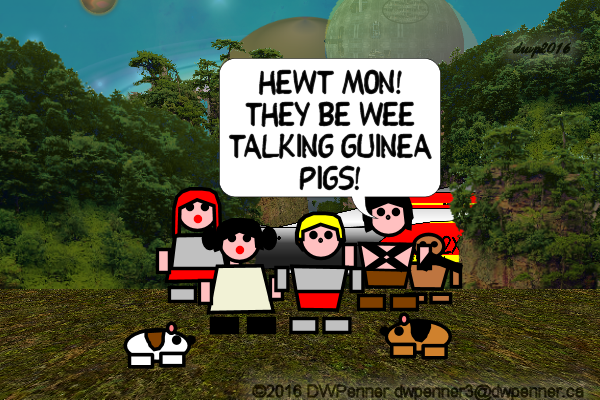 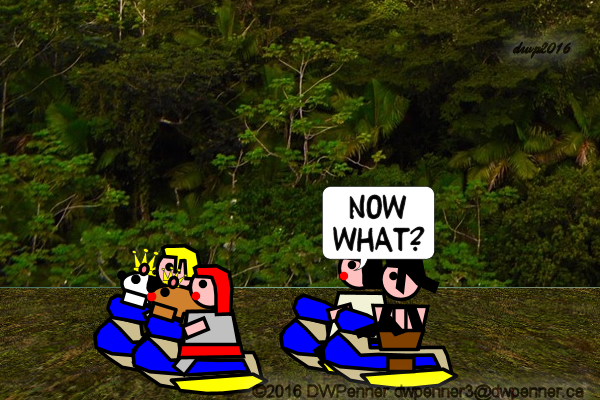 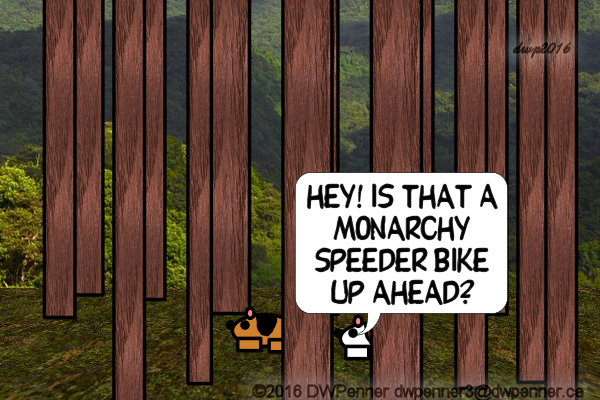 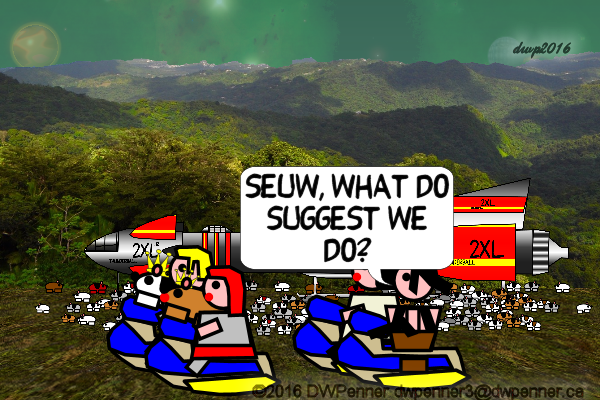 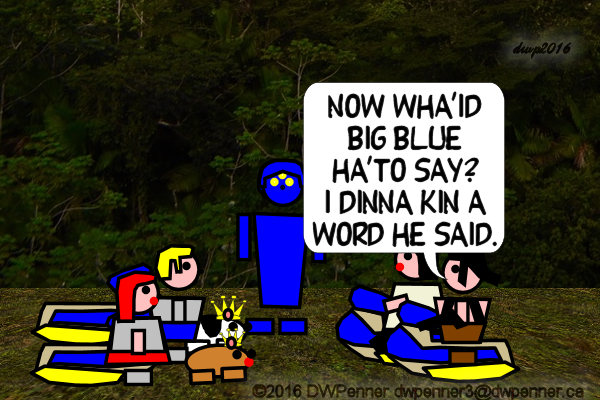 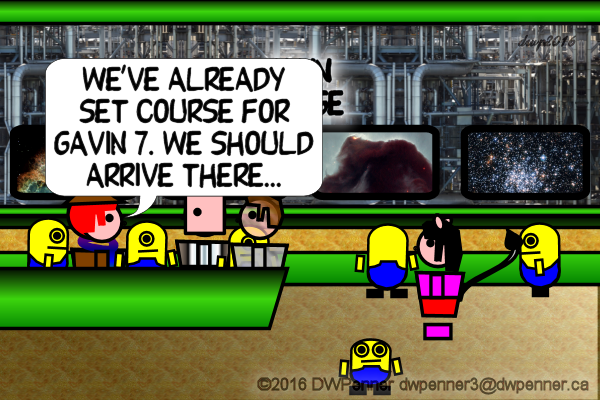 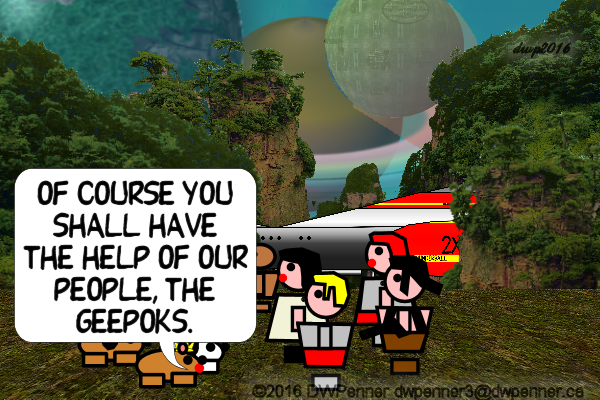 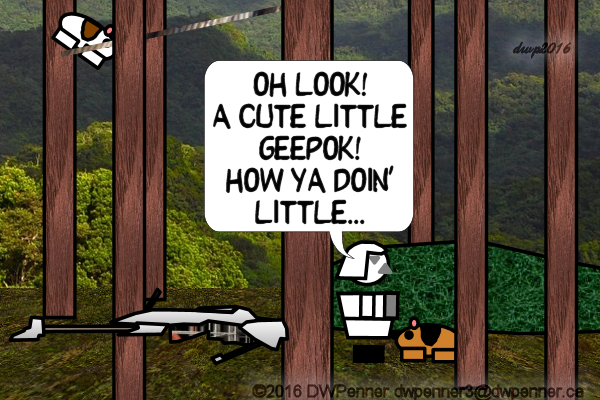 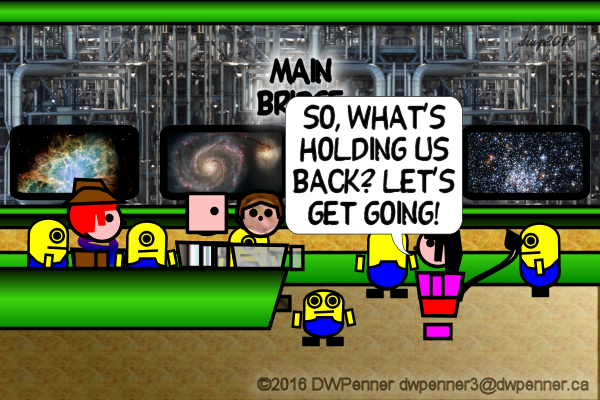 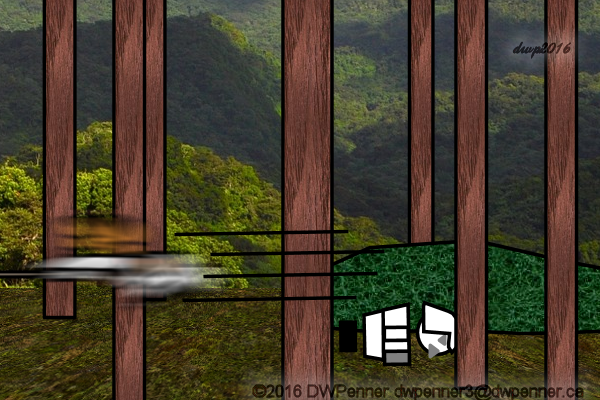 The Thunderball 2XL is on Monosaurus meeting with the locals – the Geepoks. 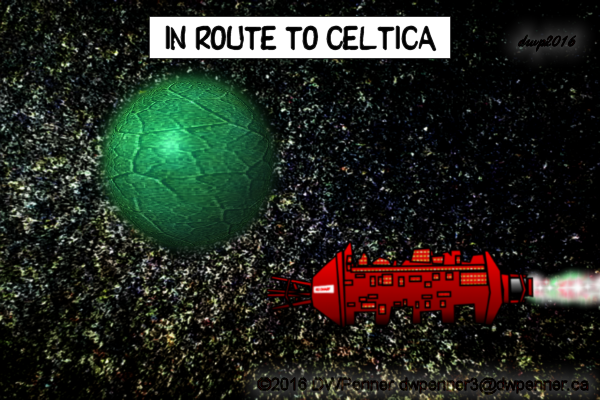 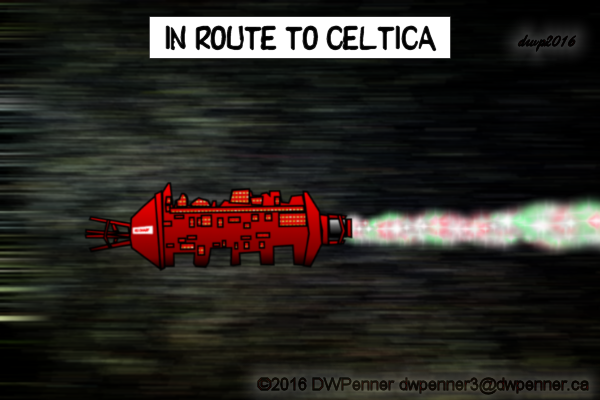 Onward to Celtica! 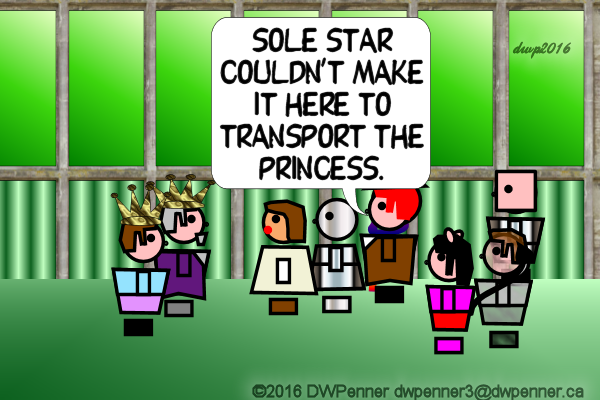 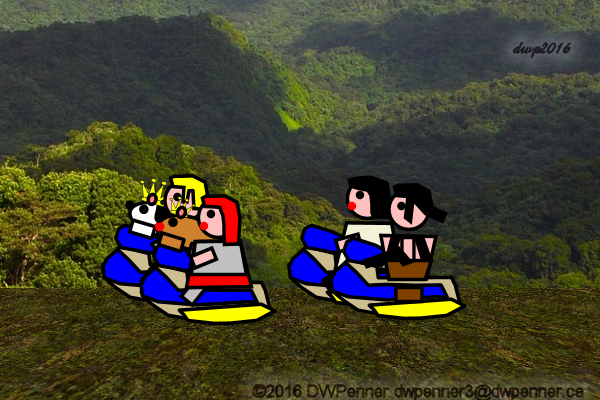 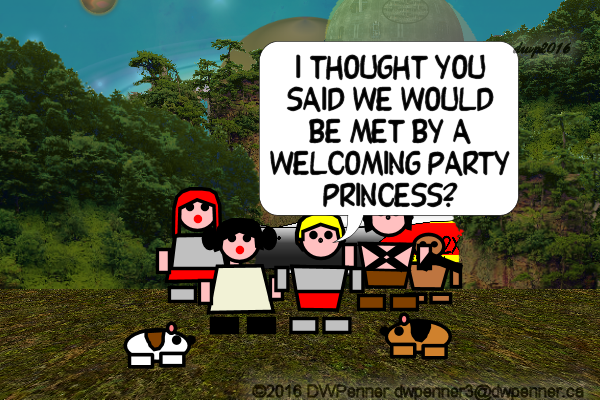 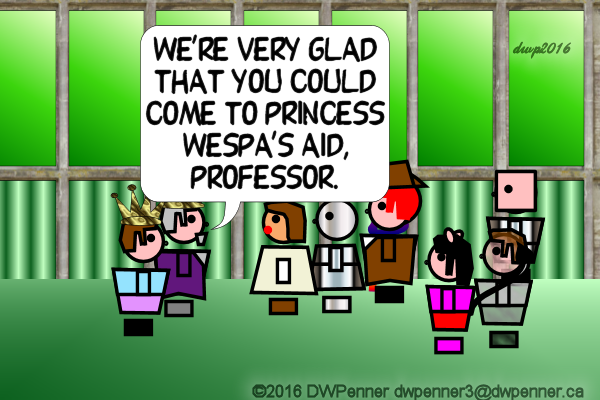 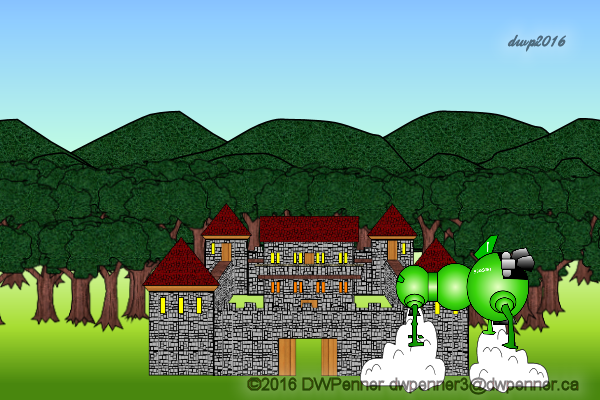 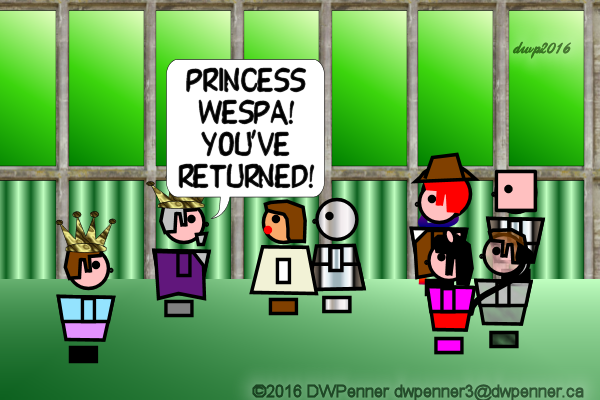 Princess Wespa is travelling there for her wedding and Sole Star is on a mission to deliver a luxury sedan spacecraft full of Corbomite and can’t transport the princess there. 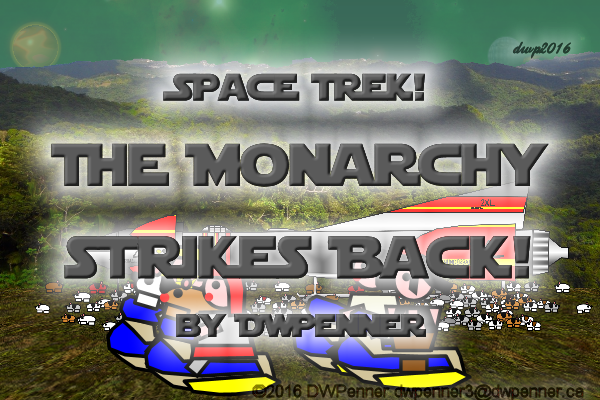 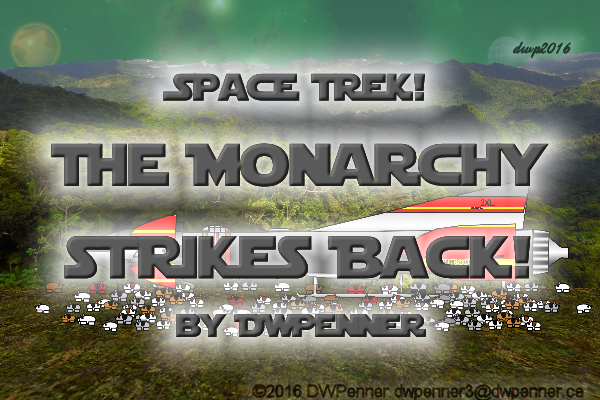 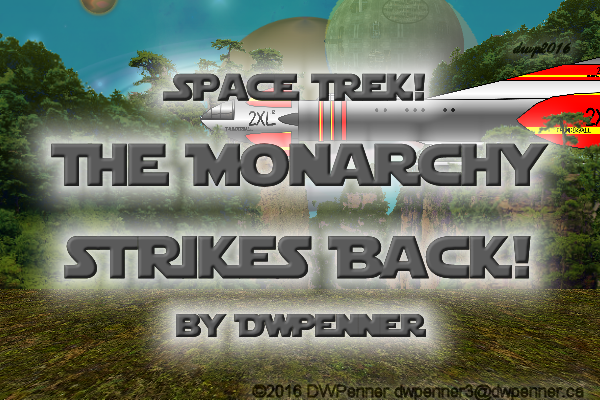 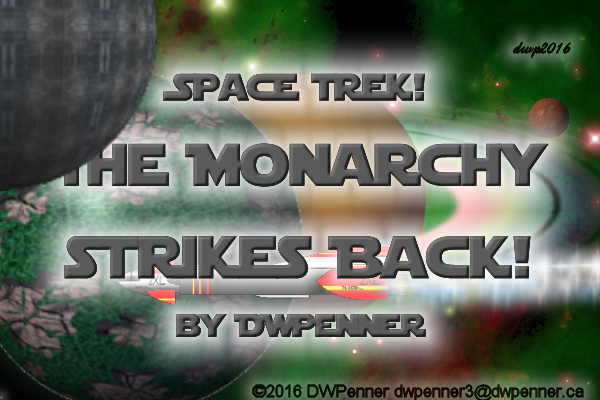 Look for “Space Trek: The Monarchy Strikes Back” coming soon! 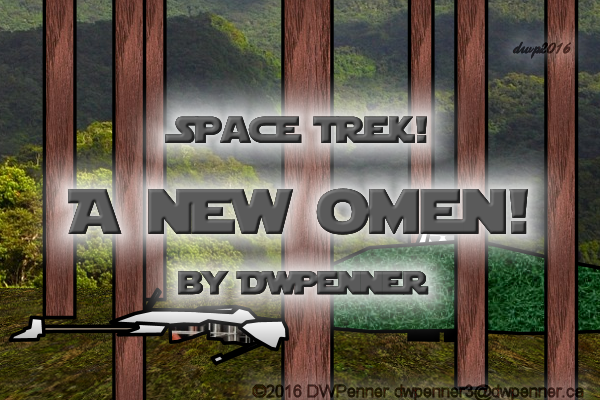 This serial takes off where “A New Omen” left off. 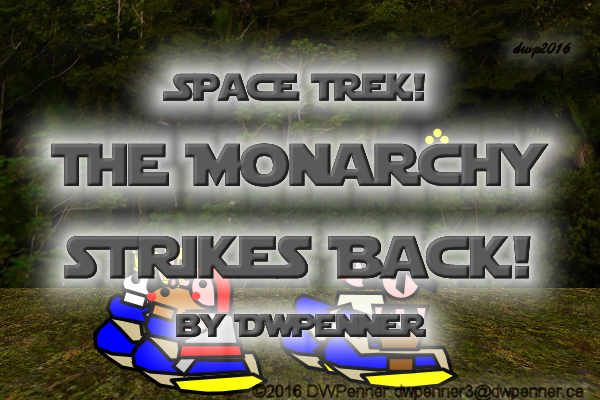 The Thunderball 2XL, her crew, Zed, and Princess Dee of Alderbean are going to the forest moon of Monosaurus in the Cava System to track down the new Death Planet the Monarchy is building. 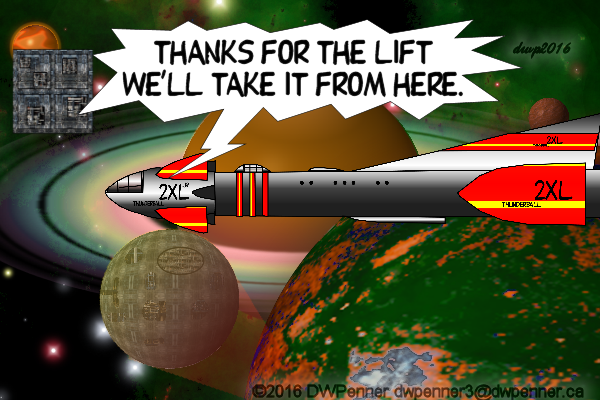 They have tracked Varth Dader to this system and thus uncovered the secret shipyard. 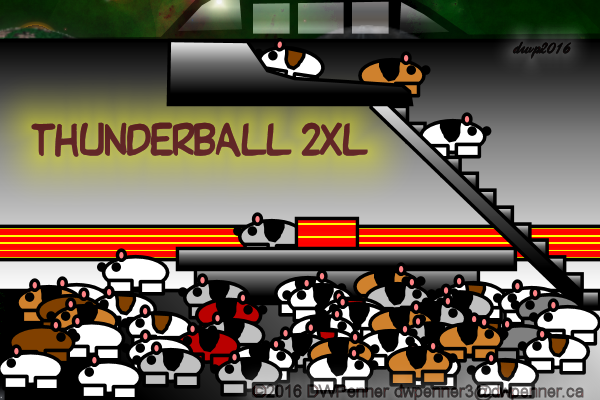 The Thunderball 2XL is In the Cava System and about to land on Monosaurus to meet with the locals.